Explicit Episode 65 | Where do you get your gifs from? This week’s episode was recorded on April 3rd, 2016. 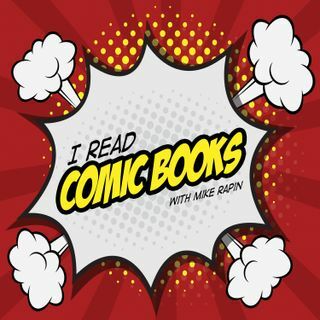 On this episode, Kate and Nick join Mike to talk about comic book marketing, summer events…Continue readingEpisode 65 | Where do you get your gifs from?